Why don't you fly over to KRYY on the 28th and join Rosie, Tuppergal and me for lunch? Barbeque at Smokey Bones. Huh . 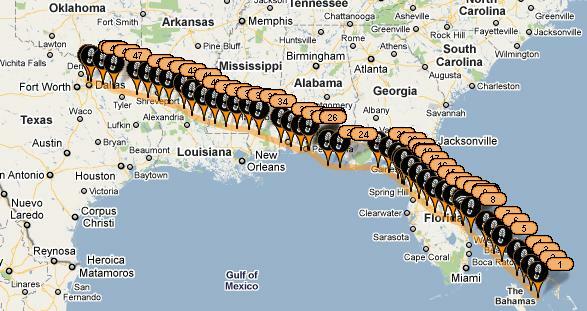 We're not quite as organized as Paul and were just looking at what to do with the 1400mi. return trip. We may be crashing this party on the return. Last edited by Rosie : 05-21-2011 at 09:45 PM.